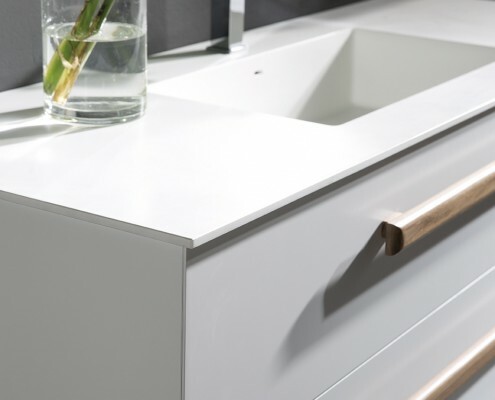 of solid wood used in the handles. 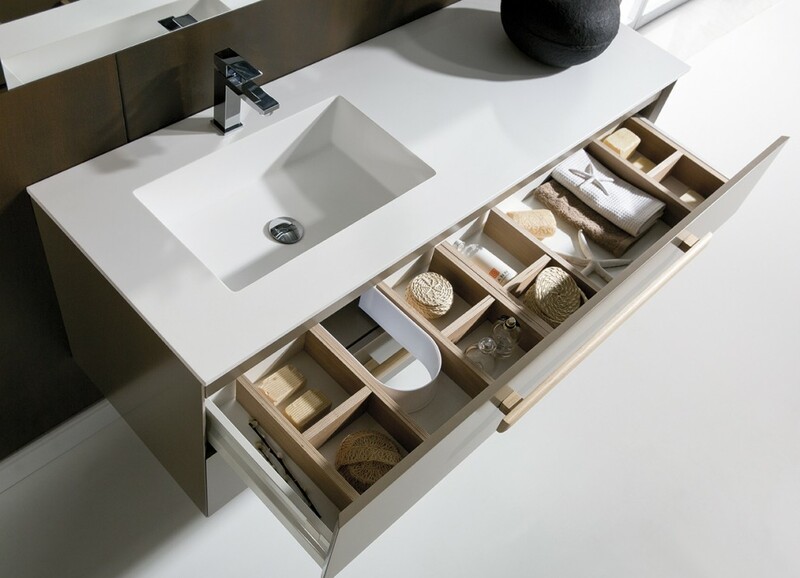 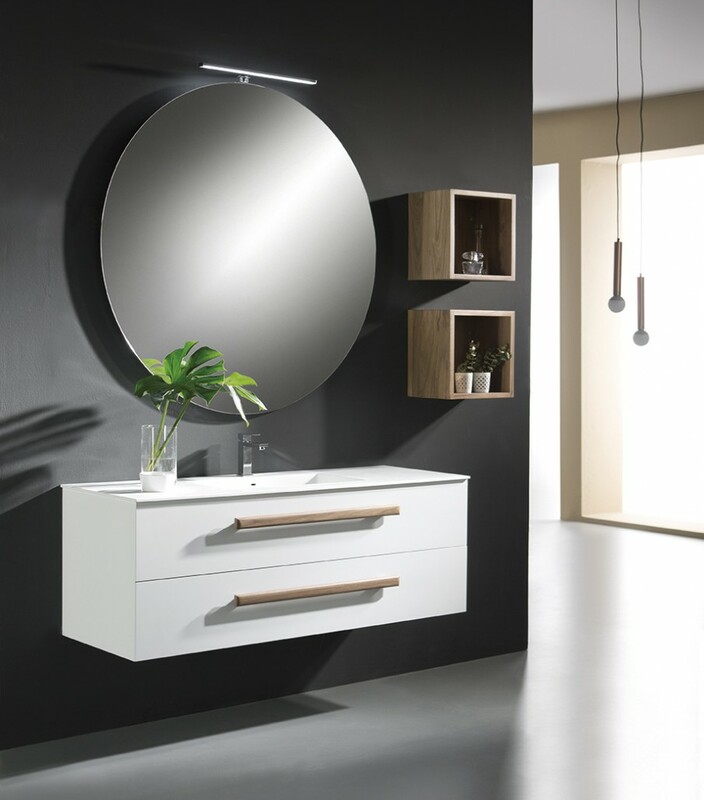 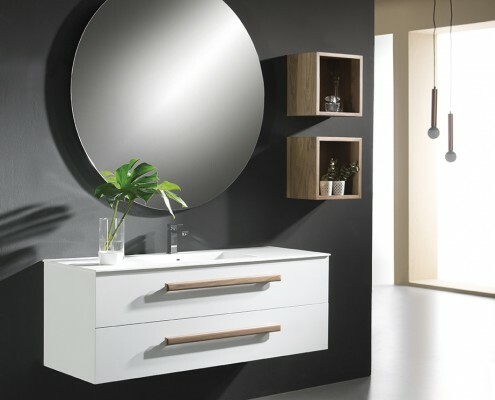 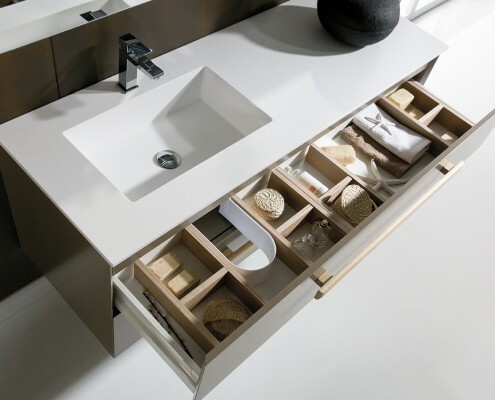 The only design detail that can be considered to be decorative are the handles with the rest of the unit designed using simple lines in which the angle of the drawer should be highlighted as it gives the unit a clean look. 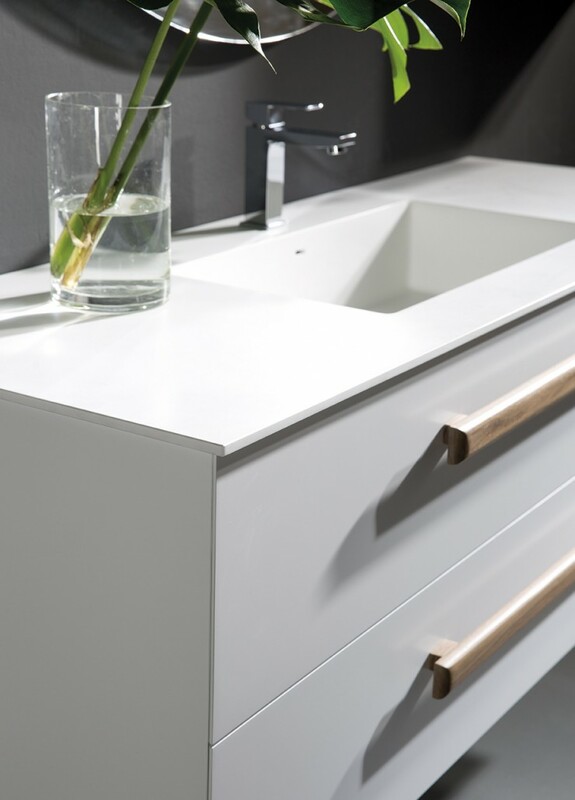 The complimentary pieces come in solid wood as it highlights the handles on the ELEM, which are manufactured in solid oak or American walnut.